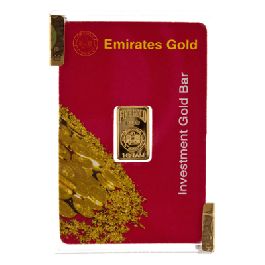 3 x 1 gram 24 Carat (999.9 Fine Gold) Bars, once part of a full 25 x 1 Multigram perforated sheet. 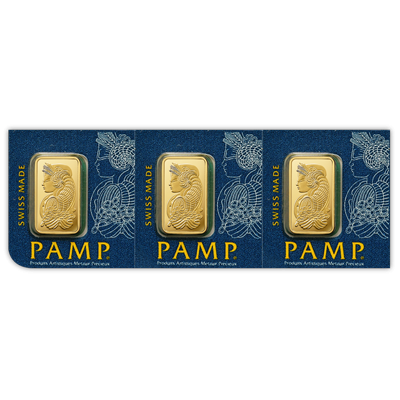 These Swiss-made Pamp Investment Bars would enhance any collection and come fully encapsulated and certified by the manufacturer, complete with the renowned Fortuna design on the reverse side. 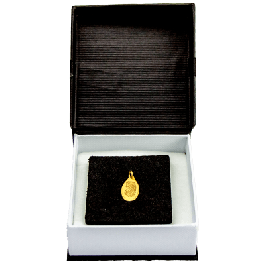 Sealed in certificated packaging (certiPAMP). 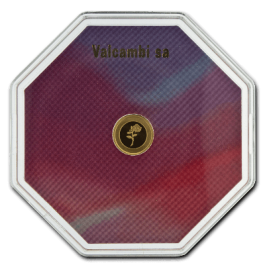 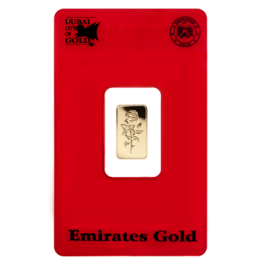 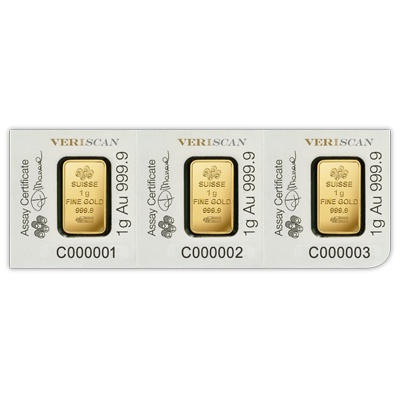 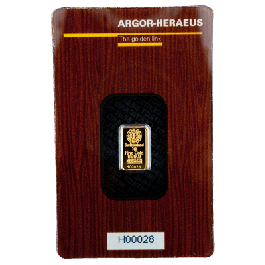 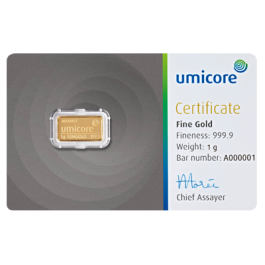 This product can be authenticated with PAMP's VeriScan® Bullion Identification Security System (for details see pamp.com/veriscan).